The HTC One mini 2 was made official yesterday and is the smaller variety of the flagship HTC One M8 with some lesser specs. It’s expected to release next month, and although it’s a mini version it has a 4.5-inch display while the Apple iPhone 5S has a smaller 4-inch display. Today we’re looking at HTC One mini 2 vs. iPhone 5S highlights. The YouTube comparison video shown under this story comes from Total Tech War, and emphasises the advantages of each of these handsets when compared with the other. It begins with the best factors about the HTC One mini 2, and a couple of examples are the 35% larger battery capacity and the cheaper price. The next part of the video shows the better points of the iPhone 5S and some of these are the dual LED flash and the fact that it gets direct updates. There are a lot more pointers in the video and once you’ve taken a look it would be interesting to know which phone you would prefer? 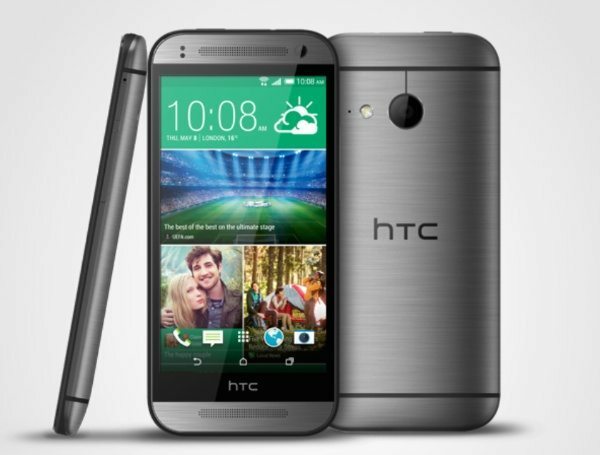 You might also be interested in a recent comparison of the HTC One mini 2 and One M8, as well as some details about the differences in specs between the new HTC One mini and last year’s version.